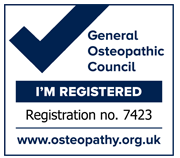 The clinic is run by Tahir Shaikh, a fully qualified and insured healthcare professional. 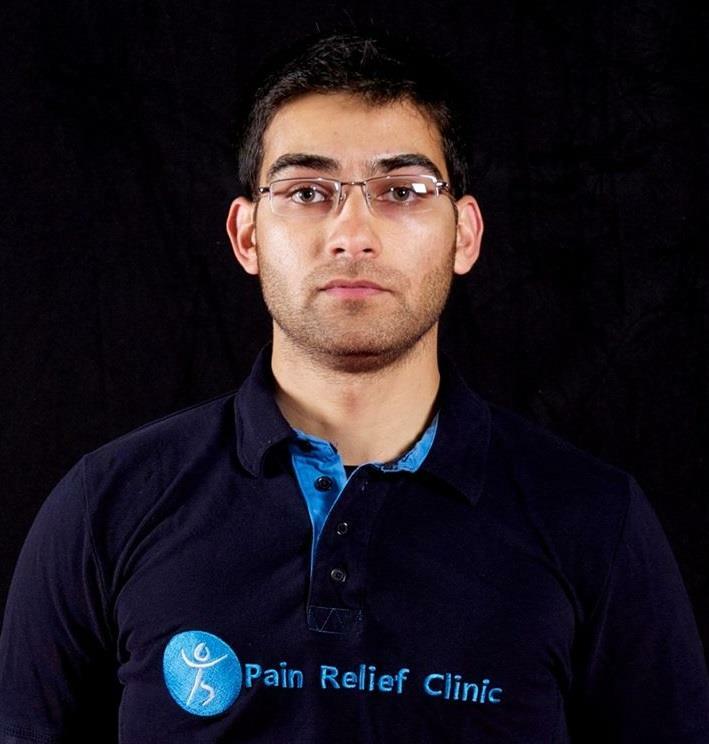 Tahir has completed degrees in Sports & Exercise Science (BSc Hons) and Osteopathy (B.Ost), and extensive courses in Medical Acupuncture, Cupping Therapy, Wet Cupping (Hijama) and Rocktape Kinesiology Sports Taping. He has also completed courses in First Aid, Ergonomics & Workplace Assessment, Strapping & Taping and Sports Biomechanics. 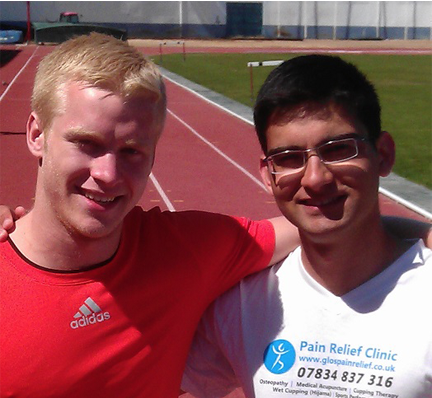 The Pain Relief Clinic was established in 2011 and provides Osteopathy, Massage, Medical Acupuncture, Cupping Therapy, Sports Performance Therapy and Kinesiology Taping to provide relief from sports related injuries, muscle and joint problems, trapped nerves and arthritic pain, amongst many other conditions and for general health and well being. Alongside the Pain Relief Clinic, Tahir has also worked in private practice across London, where he provided similar services, gaining a huge amount of experience treating injuries and post-operative rehabilitation. He has also worked at the National Performance Centre at Lee Valley Athletics, which is home to half of the Great British Athletics team, working with some of UK Athletics top coaches and athletes. Tahir has also worked in Europe and was invited to the training camp with Olympic and Paralympic hopefuls (who won Gold, Silver & Bronze medals) in Portugal to help with their London 2012 preparations. 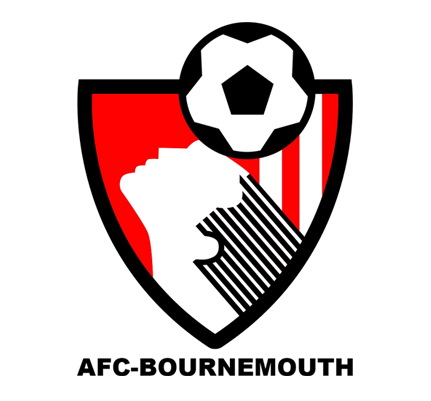 Tahir assisted Bournemouth Football Club’s medical department for the 2012/2013 season where they achieved promotion to the Championship for only the second time in their history. 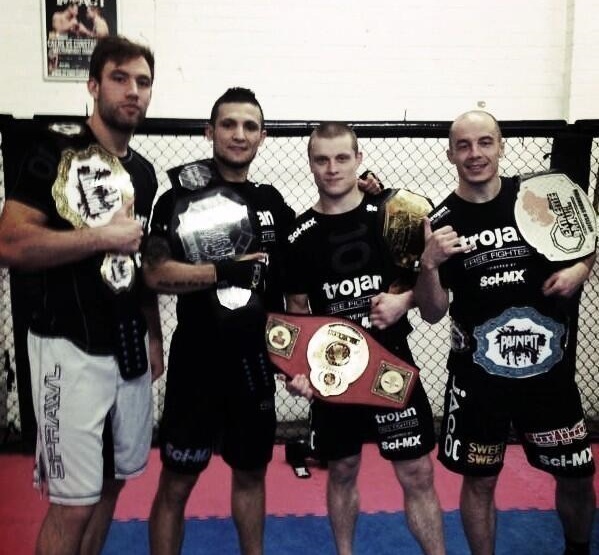 As well as athletics and football, Tahir works closely with professional MMA (Mixed Martial Arts) athletes to help them prepare (and win) televised competitions such as UFC, Cage Warriors and BAMMA.